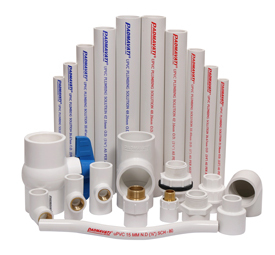 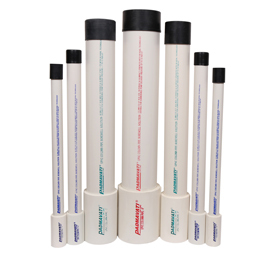 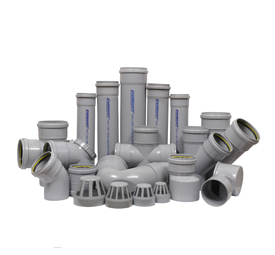 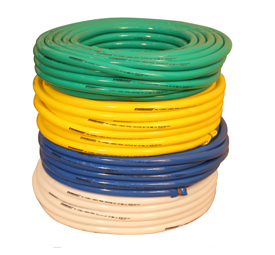 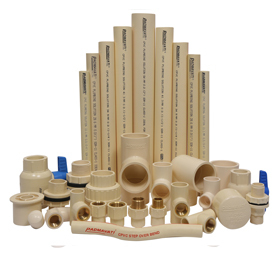 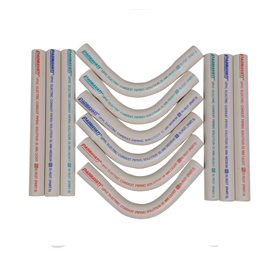 Padmavati Pipes & Fittings Inc. is a leading Pipes & Fittings manufacturing company established in year 2006. 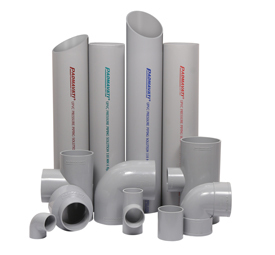 With registering the continuous growth year by year the company has since then undergone large extention of manufacturing a wide range of Pipes & Fittings Products including Agri Pressure Piping Solution, Blue Casing Pipe Borewell Solution, Column Pipe Borewell Solution, SWR Piping Solution, CPVC Plumbing Solution, UPVC Plumbing Solution, Electric Conduit Piping Solution & Garden Piping Solution. 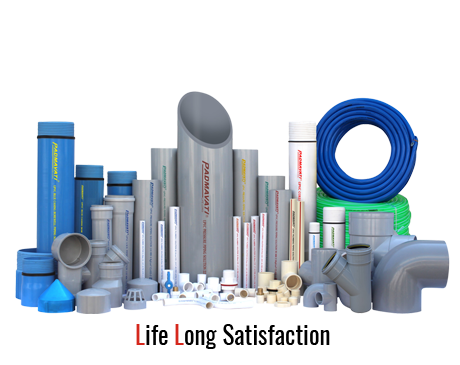 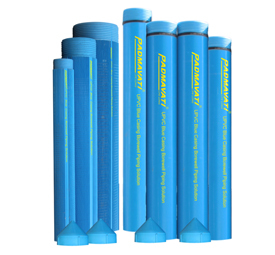 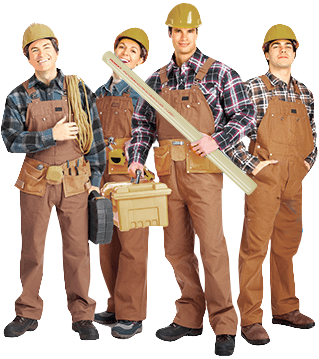 The basic objective of Padmavati Pipes is to provide better services to our customer with best quality products and ontime delivery commitments.